Staying trim can be difficult with so many temptations lurking about. If you plan on skipping a summer cookout to avoid the lure of tasty treats, you should reconsider. New research shows that staying “socially active” can actually help you keep the weight off. At Ohio State University, a study was conducted with mice to see how social stimulation could impact our health. The researchers found that when 15 to 20 of mice were grouped together with exercise equipment like wheels, mazes, and toys, the mice lost 10 percent of their weight. Even with infinite amounts of high-fat food and water around the mice’s white fat (stores energy) still managed to turn into brown fat (burns calories). So how does this mice study affect humans? Matthew During of Ohio State University says that if you have a problem losing weight the culprit may not only be a sedentary lifestyle or even high-calorie foods but also “an increasing lack of social engagement.” Other studies show that those who stay socially active live longer, are less depressed, and are more likely to retain their brain power in their later years. 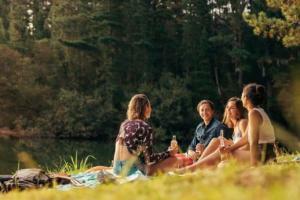 So how should you and your friends stay socially and physically active together? 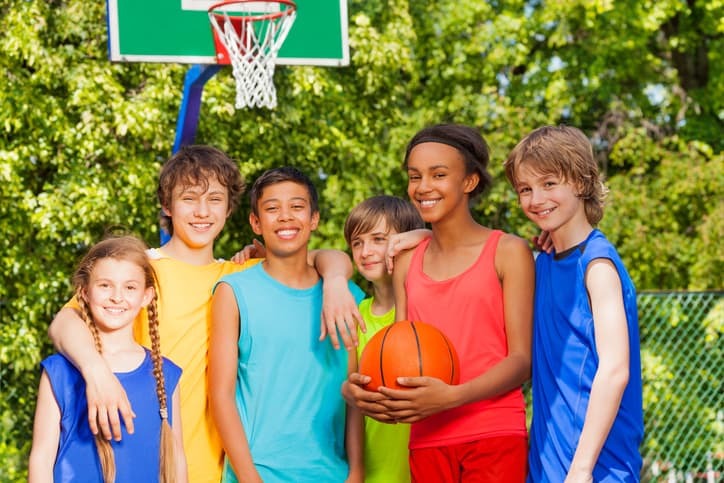 For a large group of friends consider flag football or basketball. You can also consider taking walks together, hiking, or rock climbing. Are you looking for some new active friends? No problem! Consider taking a dance class, sign up for a sport at your local community center, or get involved with charity fundraisers like running or bicycle races.